Offering you a complete choice of products which include 20 mm slot sensors, 50 mm slot sensor, 3 mm slot sensor, 100 mm slot sensor and 5 mm slot sensor. We are successfully ranked amongst the top organization for offering a comprehensive assortment of 20 MM Slot Sensors that are used to detect objects on vibrating and oscillating conveyors. This slot sensor is developed in sync with the standards of industry by our highly qualified professionals using optimum quality raw material. 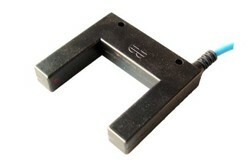 Our valuable customers can avail this slot sensor in bulk quantity at competitive rates from us. By keeping track with the latest market development, we are engaged in providing superior quality assortment of 50 MM Slot Sensor. 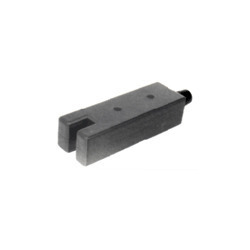 The offered slot sensor is designed for the installation in various kinds of machines and automated process systems to ensure the reliable sensing of ferrous and nonferrous metal objects. In addition, our slot sensor is tested on diverse parameters in order to ensure its flawlessness. Our customers can avail this slot sensor from us in different specifications. 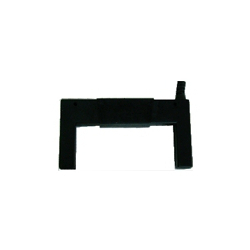 We are one of the leading manufacturers and suppliers of an excellent quality assortment of 100 Mm Slot Sensor. The offered slot sensor is developed utilizing top-notch quality raw material and advanced machinery under the supervision of our experts. Our slot sensor is inspected on several parameters in order to deliver defect free range. Additionally, this slot sensor is accessible in various specifications as per precise requirement of clients at reasonable prices.